The Dwarves of Glistenveld is a Real Time Strategy game with elements of Sandbox, RPG, and Tower Defence. 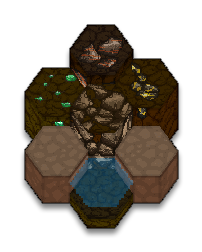 Find yourself delving into a deep network of underground mines and caves, mining and refining raw-materials, forging constructs, assembling traps and defences, digging tunnels for strategic advantage or simply exploration, researching new technologies, and building a loving home for your hard-working dwarves. Unravel the plot and uncover the forgotten heritage of: The Dwarves of Glistenveld. 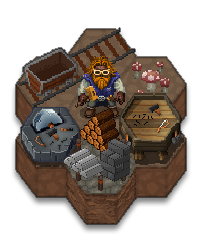 The Dwarves of Glistenveld is a Real-Time Strategy game with elements of Colony-building, RPG, and Tower Defence. 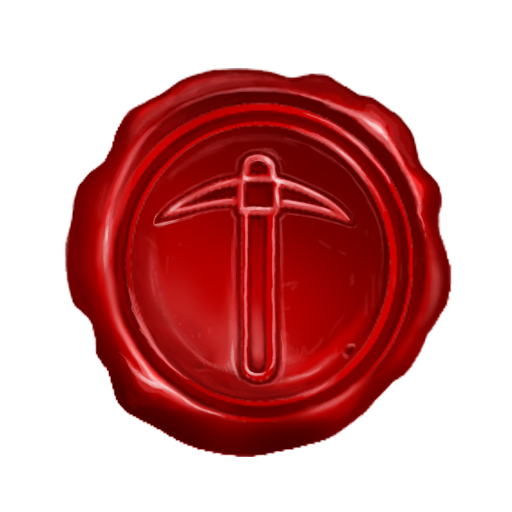 Find yourself delving into a deep network of underground mines and caves, mining and refining raw-materials, forging constructs, assembling traps and defences, digging tunnels, researching new technologies, and building a loving home for your hard-working Dwarves. Unravel the plot and uncover the forgotten heritage of: The Dwarves of Glistenveld. 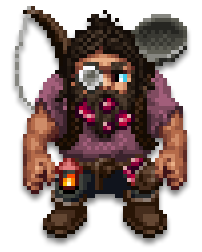 With The Dwarves of Glistenveld, we've tried to bring a lighter tone to the RTS genre, with an emphasis on comical characters and lore, as well as exploring ways of achieving more 'feel-good' gameplay, rather than punishing mechanics. This does not mean the game will be a push-over however, you never know when a nasty goblin might come bursting through a wall and scare the living daylights out of poor Bobbo!